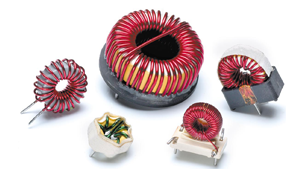 Standex Electronics power magnetics such as current transformers, split core current transformers, and Rogowski coils are used to help determine KWH usage and high demand in electrical smart metering systems, in homes as well as in large commercial and industrial facilities.Highly accurate Standex Electronics current transformers can solve this problem. Current in the monitored circuit produces a reduced but proportional current in the Standex Electronics current transformer, which is then monitored by the measuring instrumentation. Multi-tenant properties can also use this technology to bill tenants for individually measured electricity usage through the use of multiple CTs and a single measuring instrument.